The 25 year-old, however, was not willing to talk about his future at the Santiago Bernabeu. 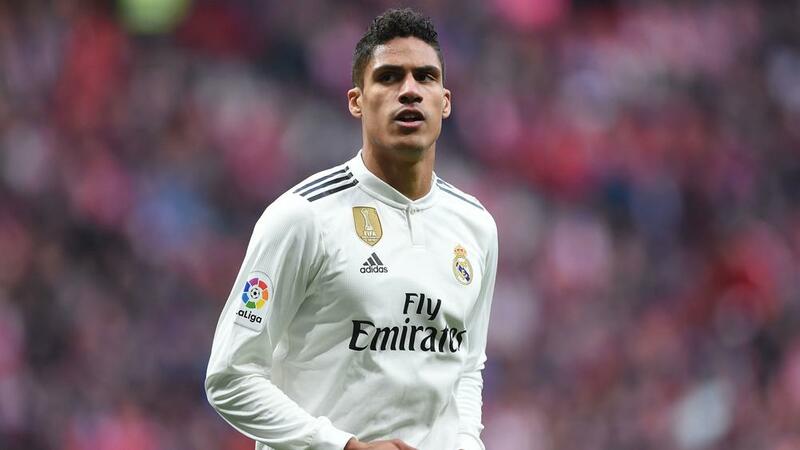 "I do not want to talk about my future," Varane – who is preparing for France's Euro 2020 qualifiers against Moldova and Iceland – told Le Parisien. "I am not one to discuss my future publicly." "Nine months is not a long time. It was as if it was yesterday," Varane said. "I appreciate him both as a person and as a coach. He has been very important to me."